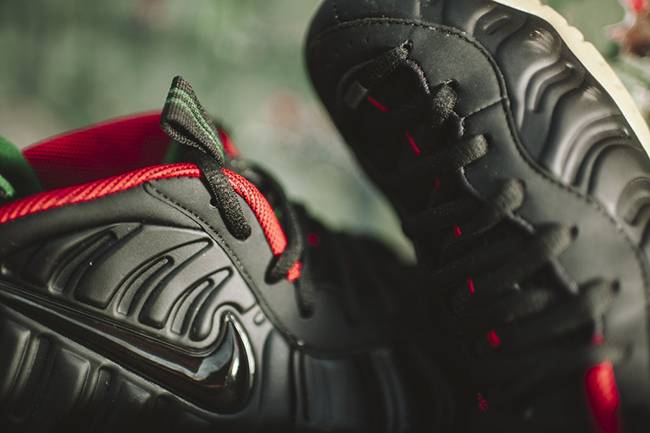 This fall Nike and Gucci will meet, unofficially of course. 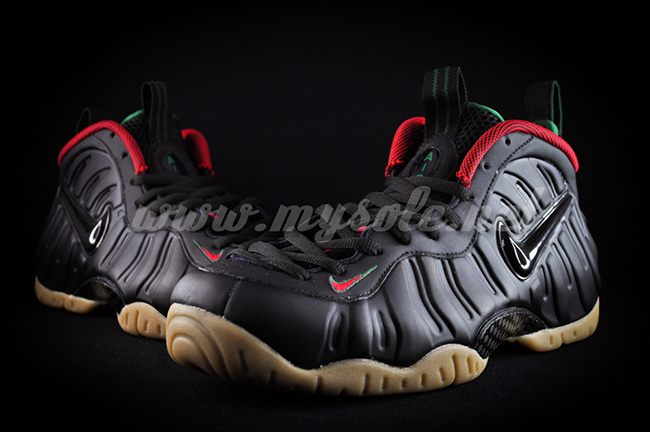 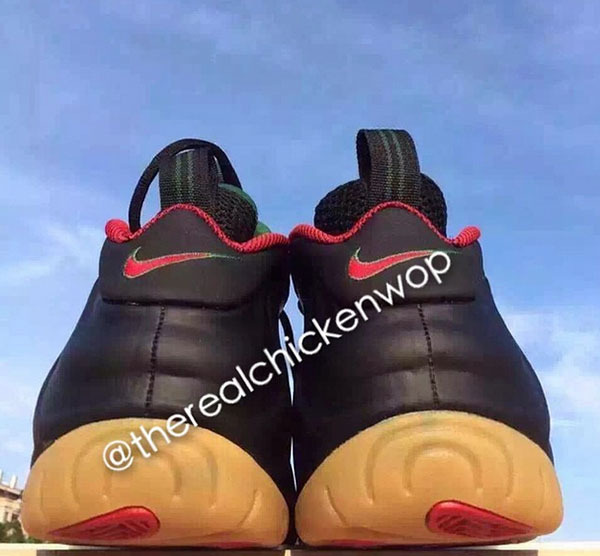 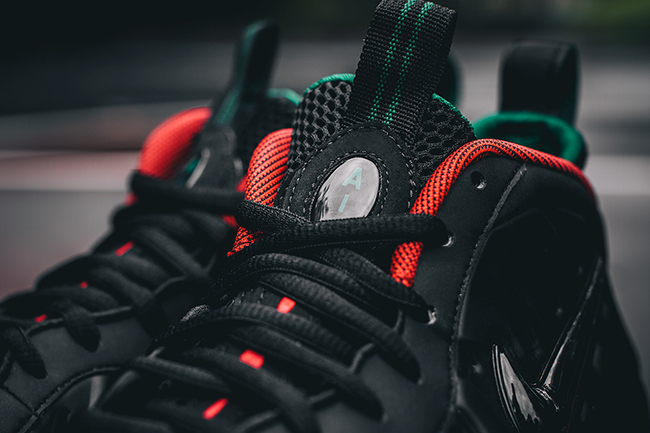 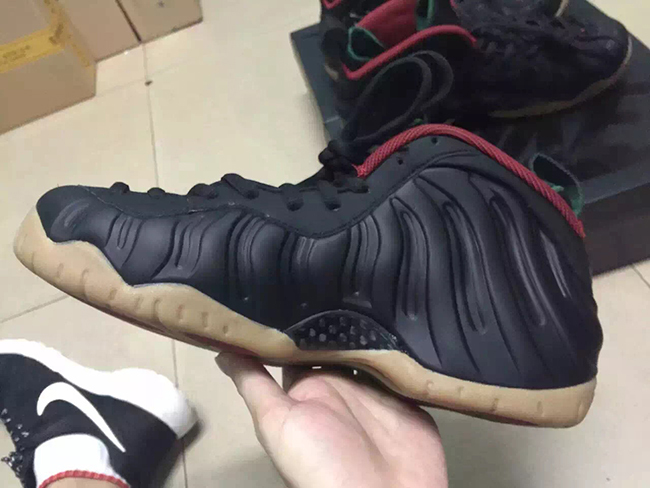 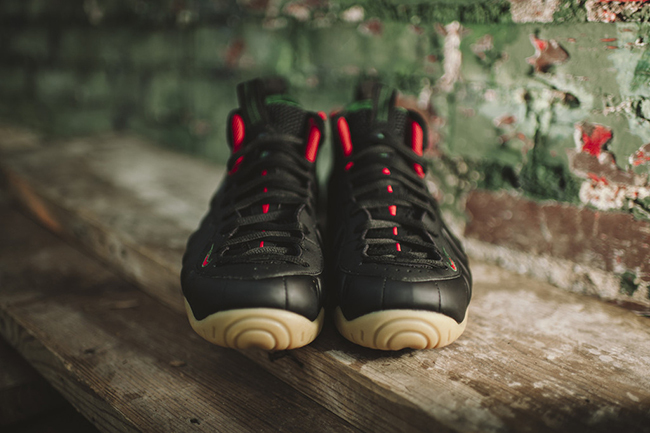 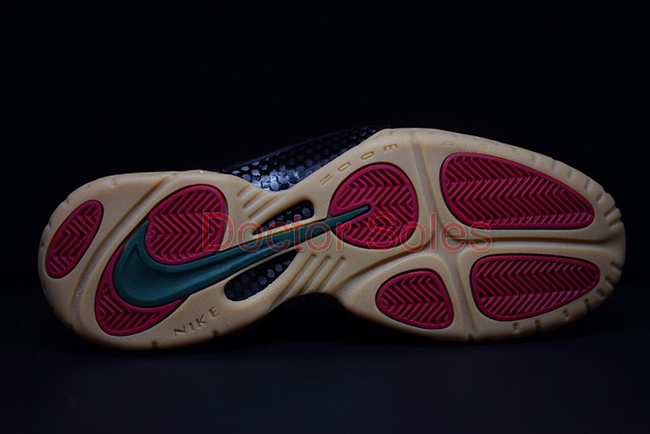 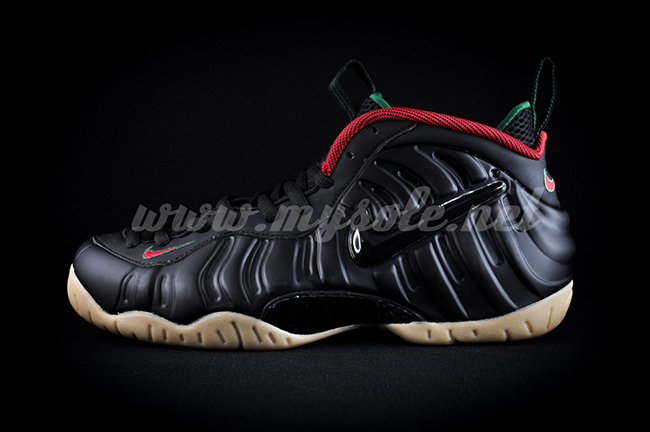 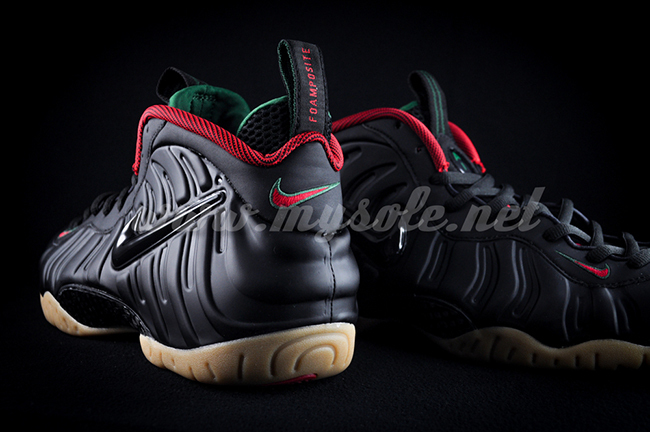 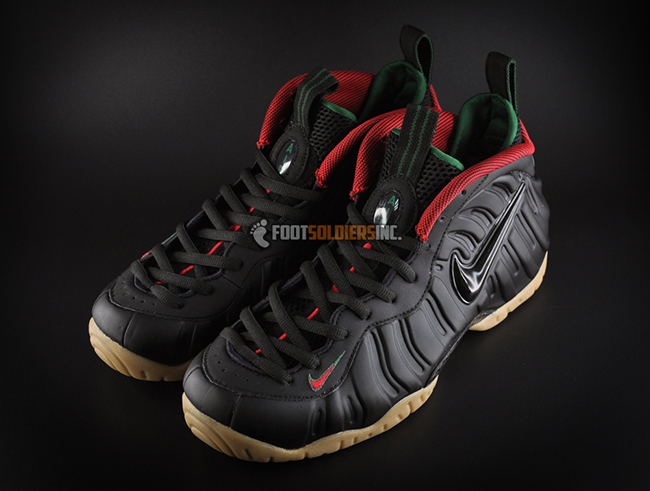 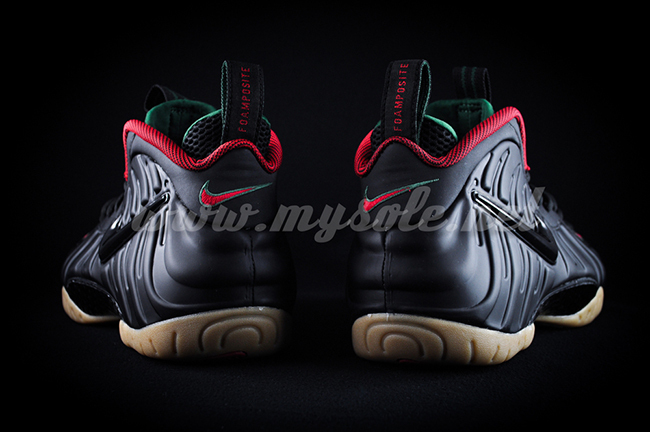 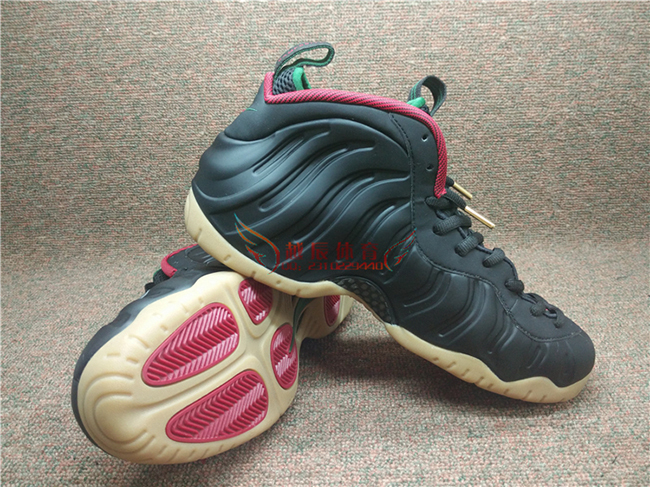 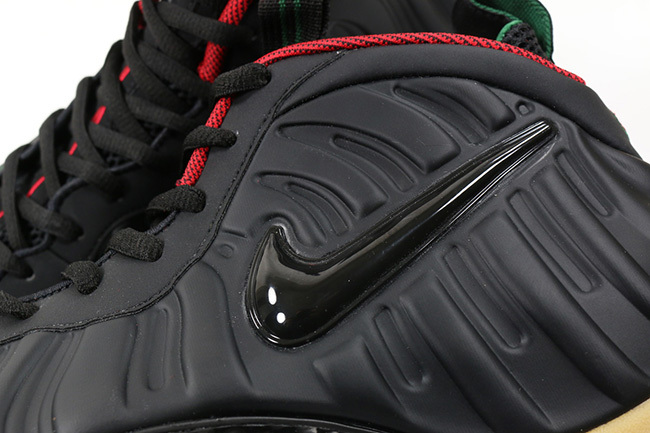 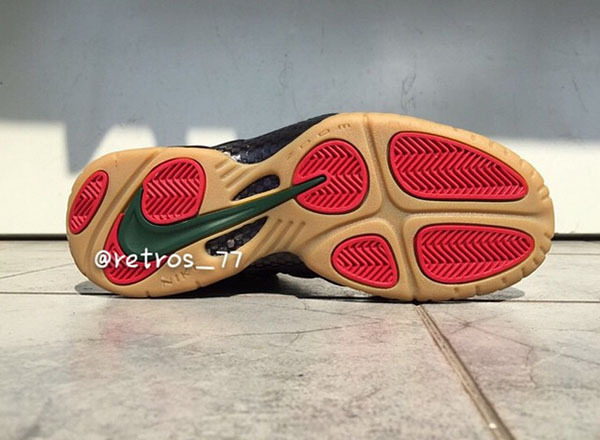 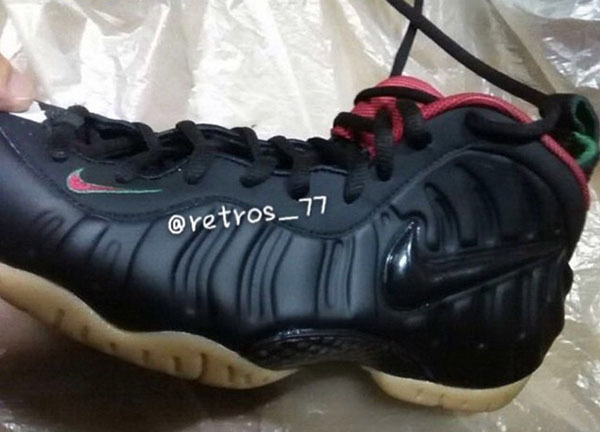 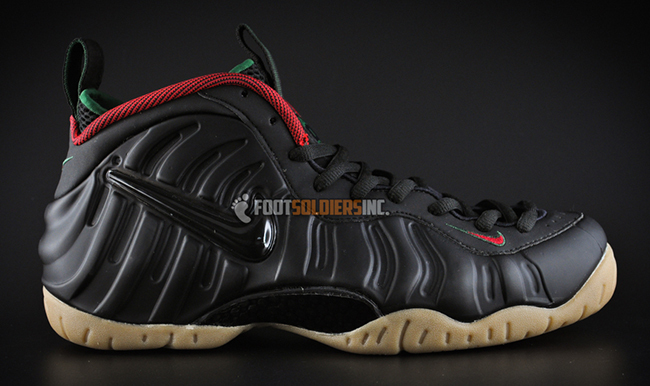 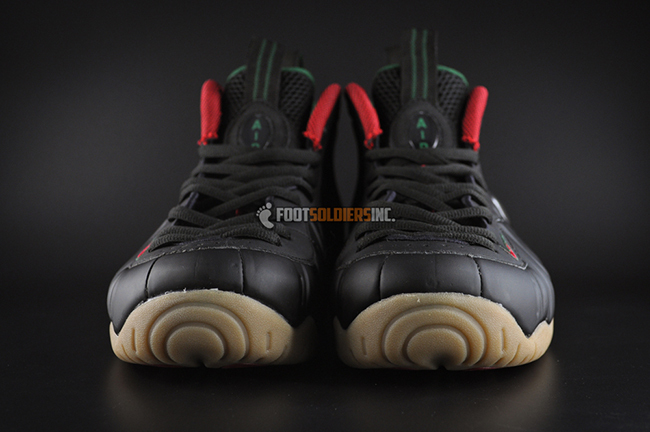 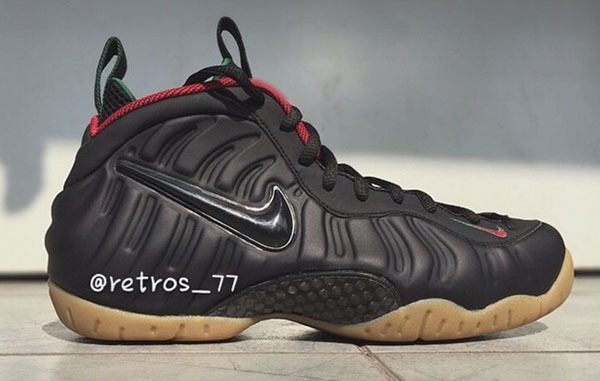 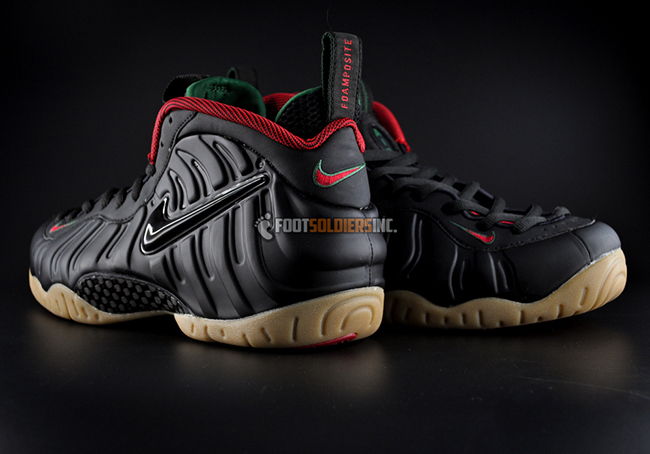 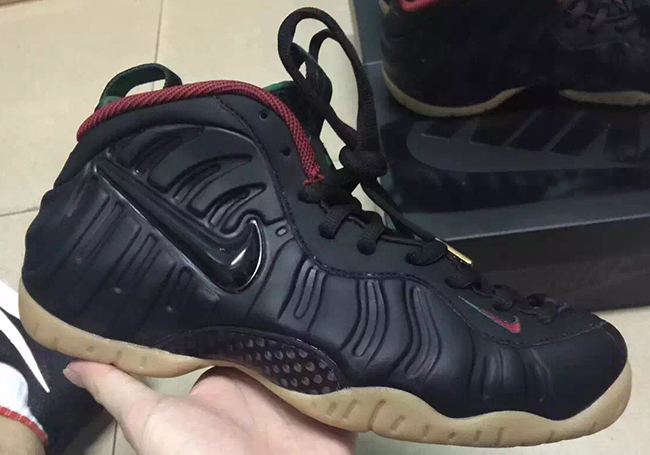 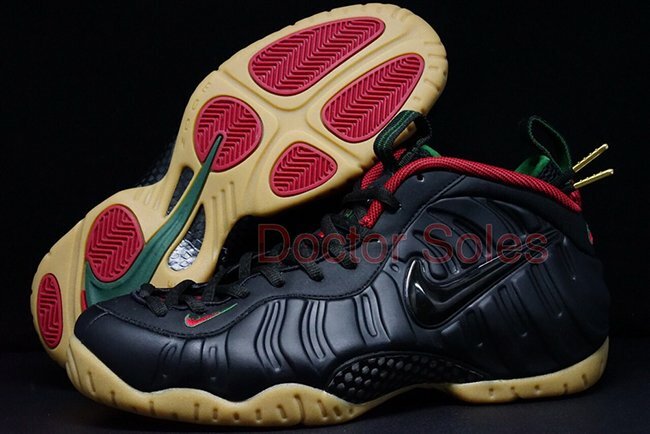 Today we bring you another look at the Nike Foamposite Pro Gucci, which has been rumored to release for sometime now. 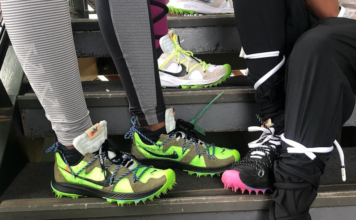 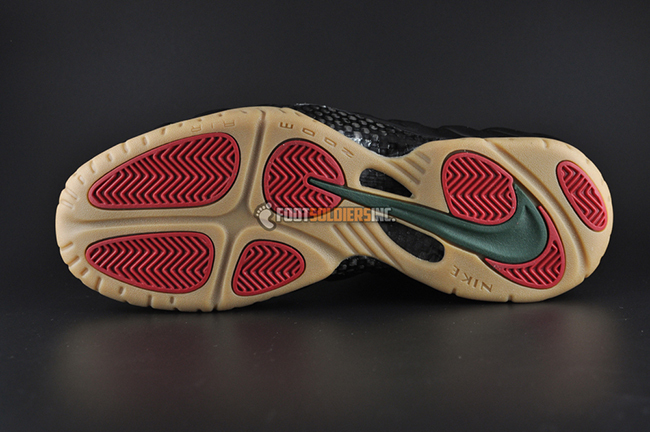 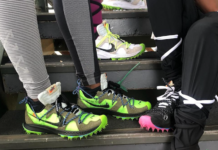 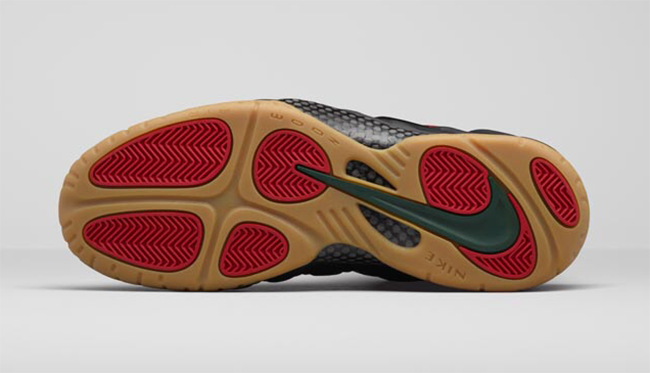 Using a black for the base, gorge green is used outlining the swoosh, liner and accented on the tongue and heel tab. 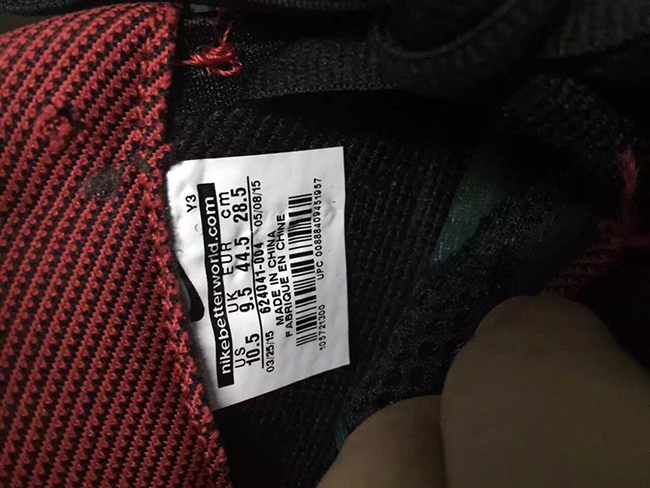 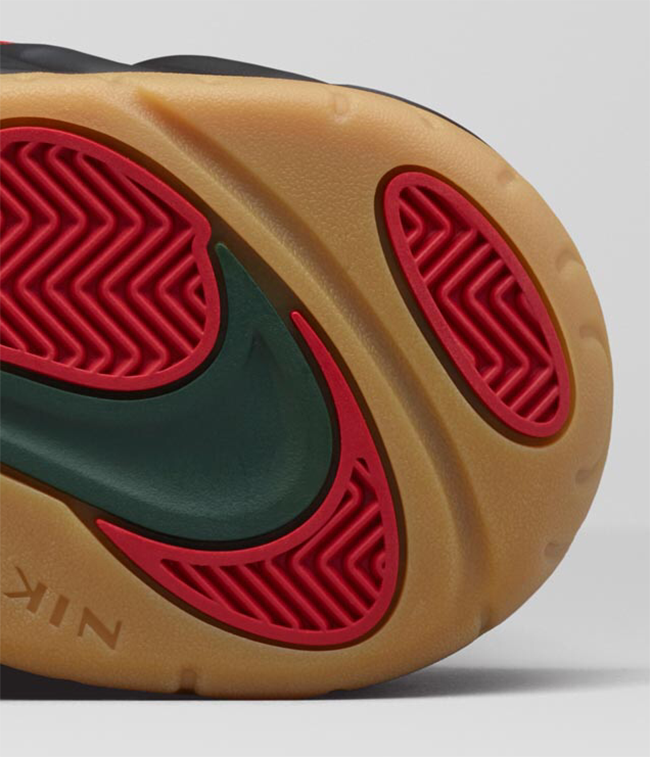 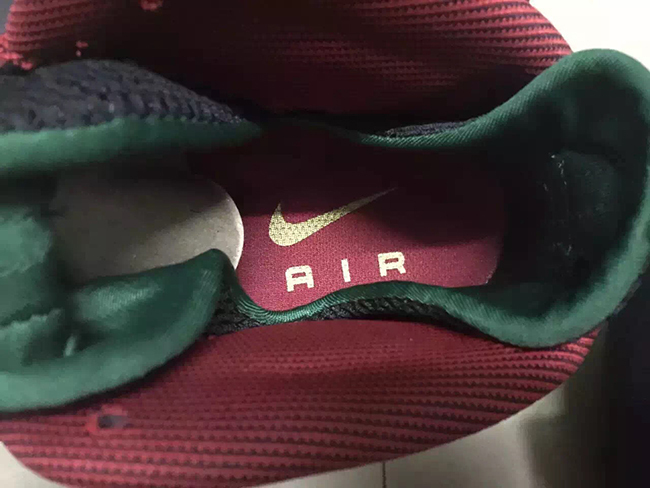 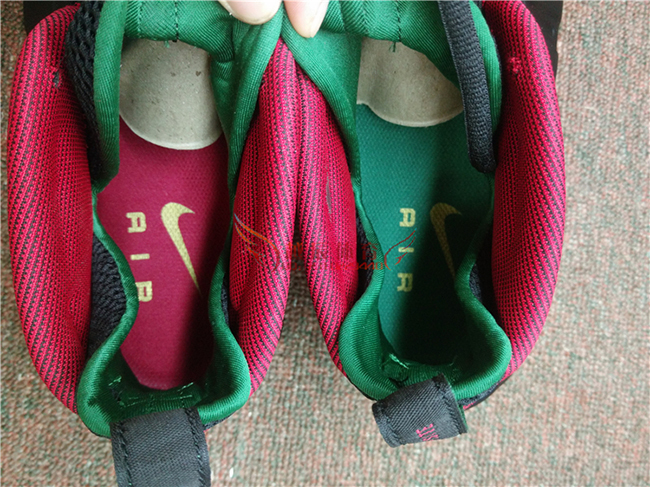 In addition gym red is seen running down the eyelets, tongue and filling in the swoosh. 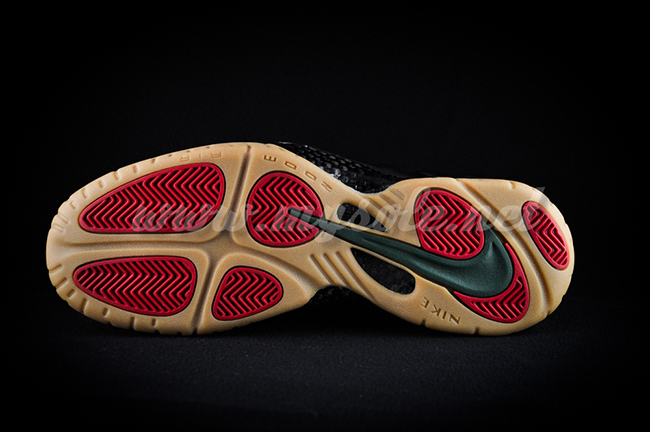 They are then finished off with a gum outsold and metallic gold hitting the insole and lace tips. 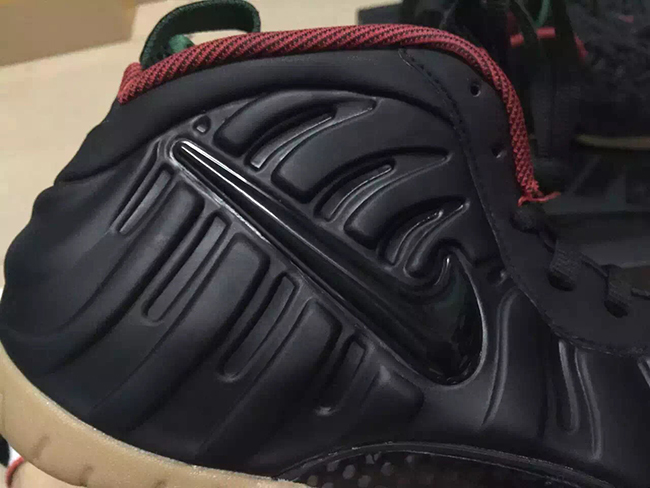 Finally a release date has been confirmed for the Nike Air Foamposite Pro Gucci, which will take place on September 4th, 2015. 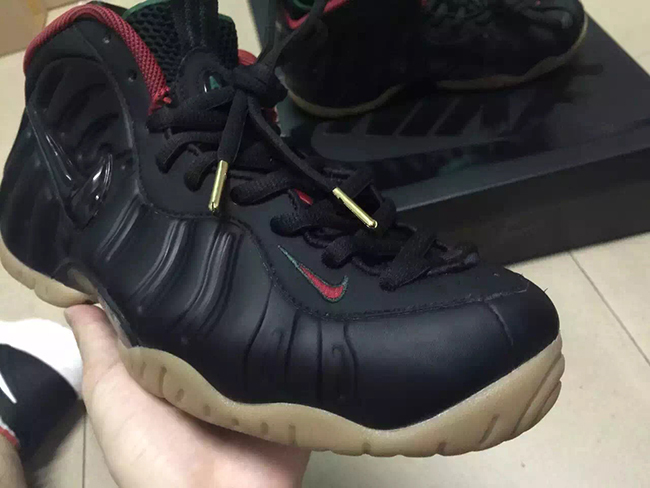 Retail price is expected to be $230. 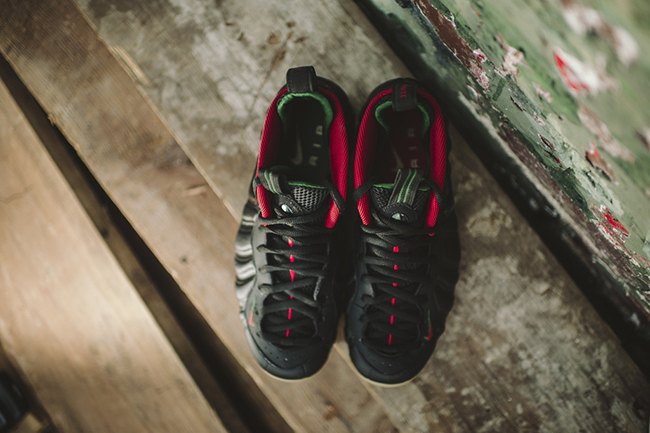 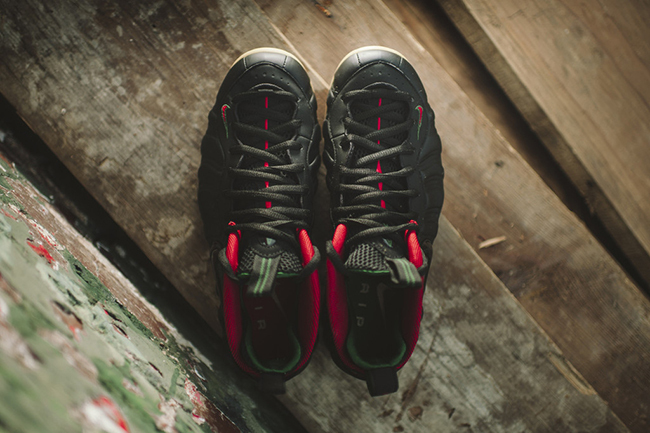 See additional images of the Gucci below and let us know what you think. 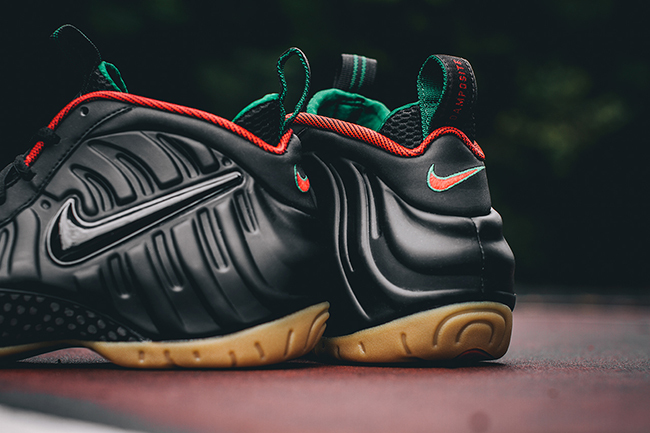 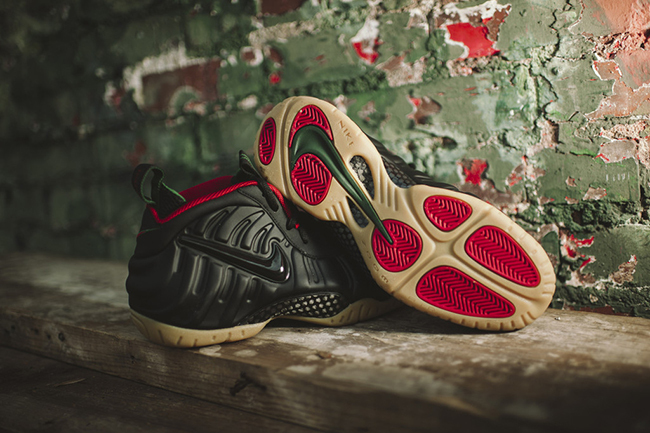 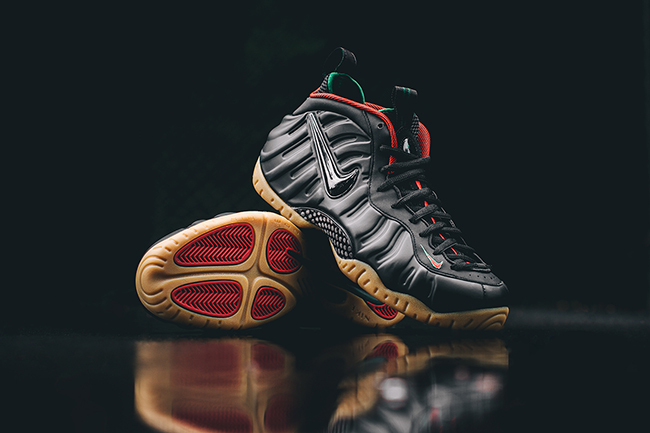 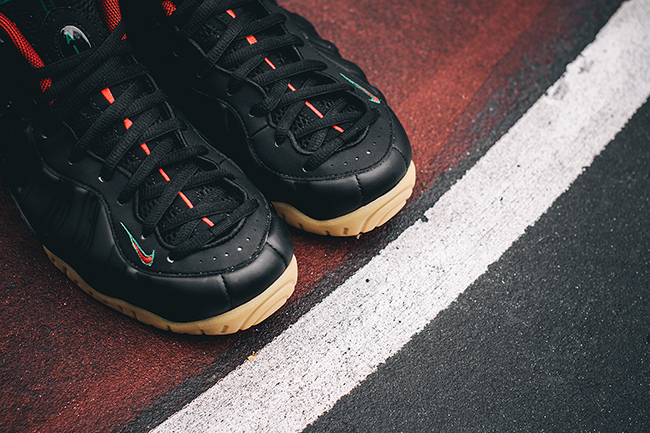 Update: A friendly reminder that the Nike Air Foamposite Pro ‘Gucci’ is releasing tomorrow at Nike Sportswear retailers, good luck! 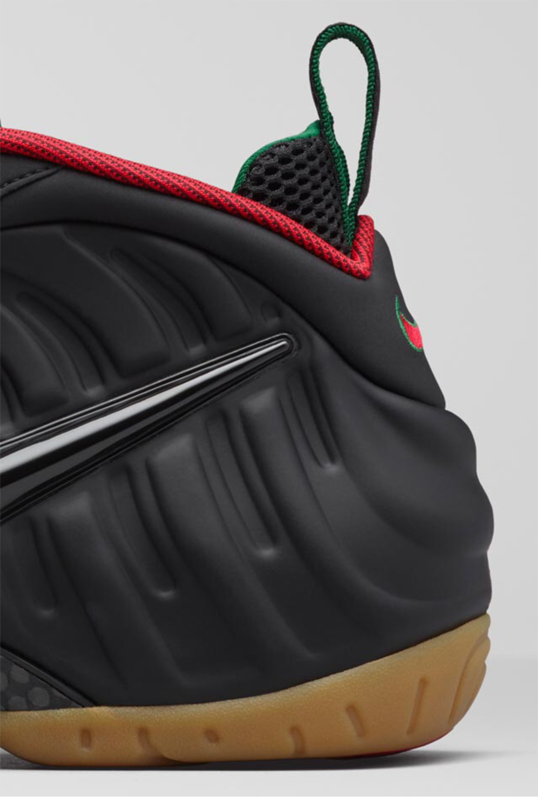 Update: Just before the release of the Nike Foamposite Pro ‘Gucci’, the official images have leaked from Nike, which you can see more of below. 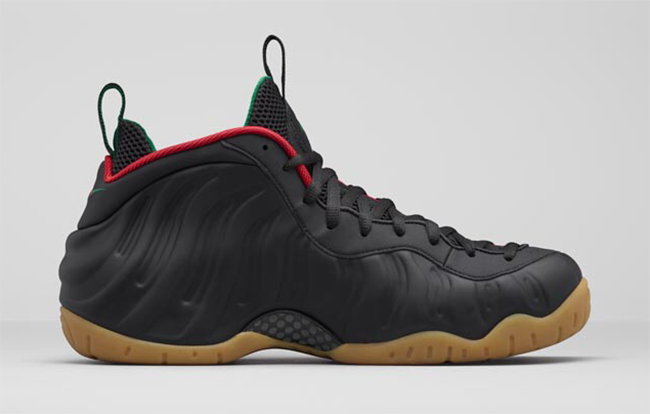 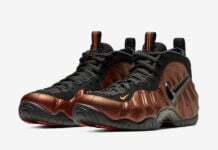 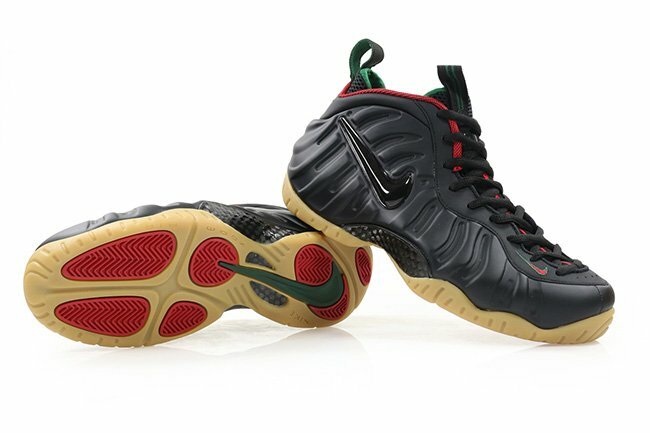 Update: The Gucci Nike Foamposite One is set to debut this Friday, September 4th for $230 at Nike Sportswear retailers like WishATL. 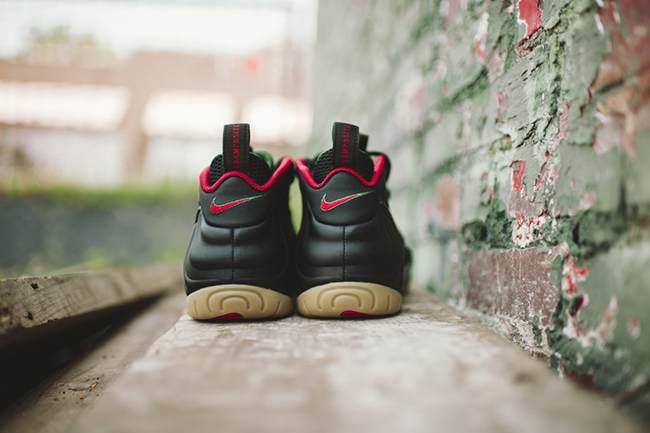 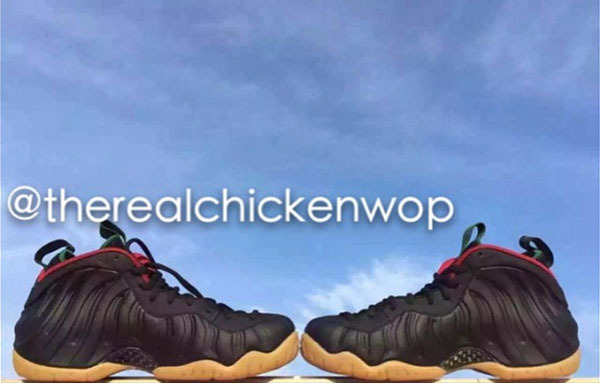 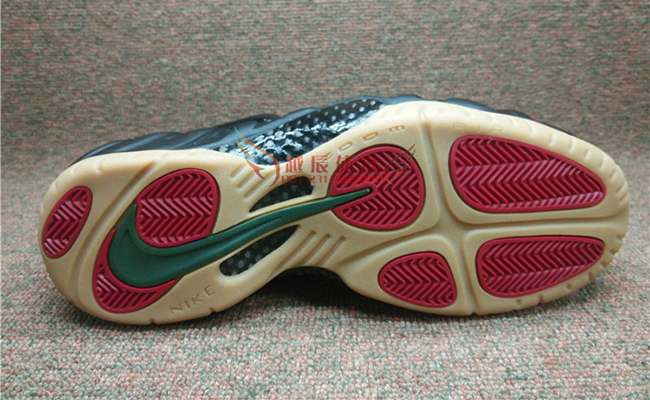 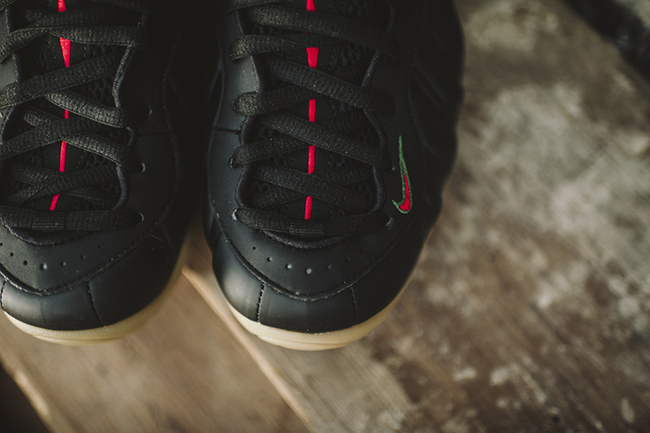 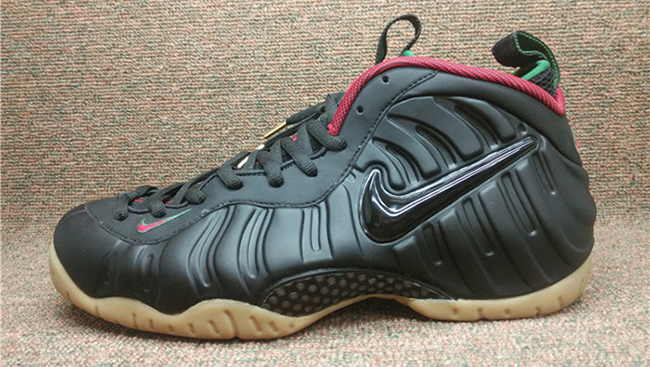 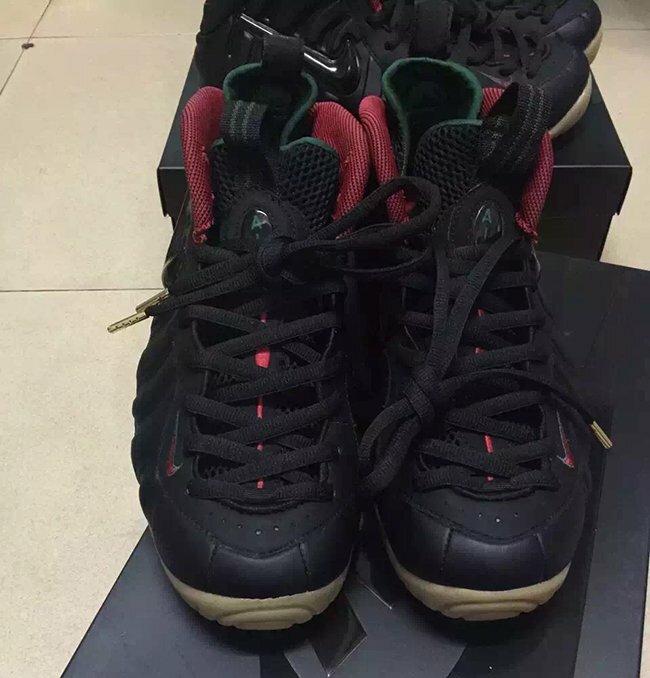 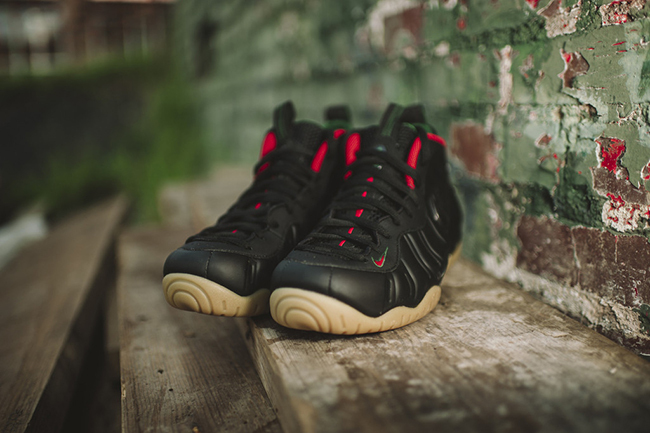 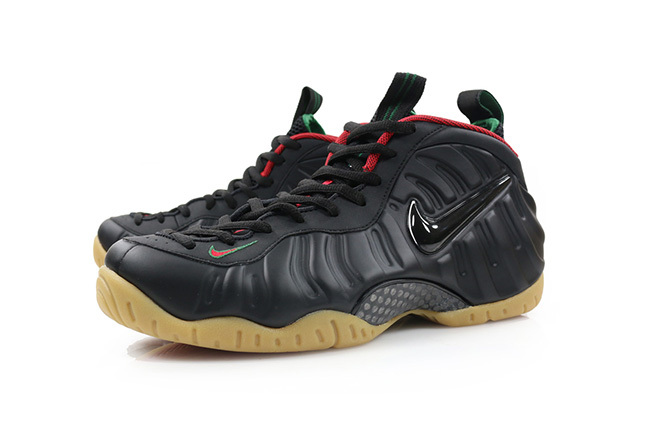 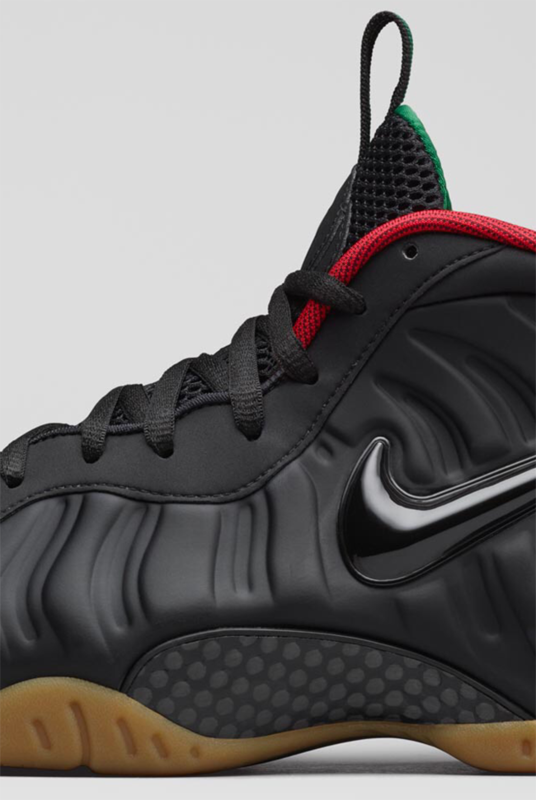 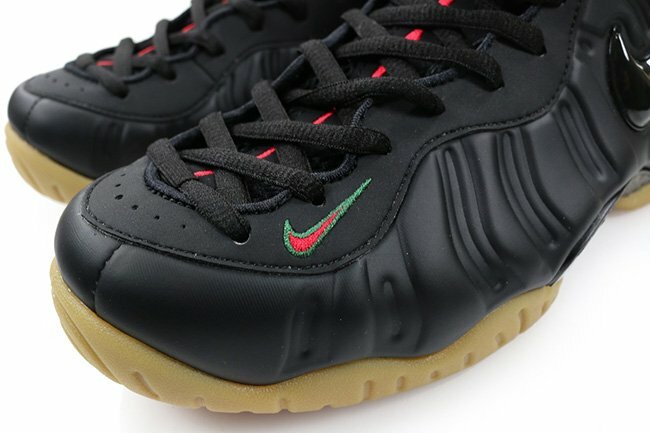 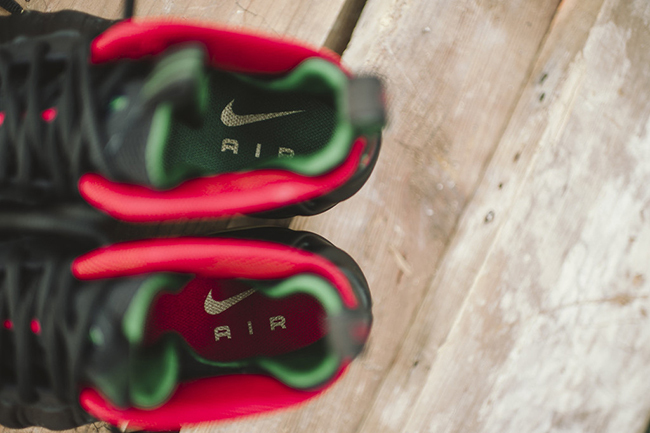 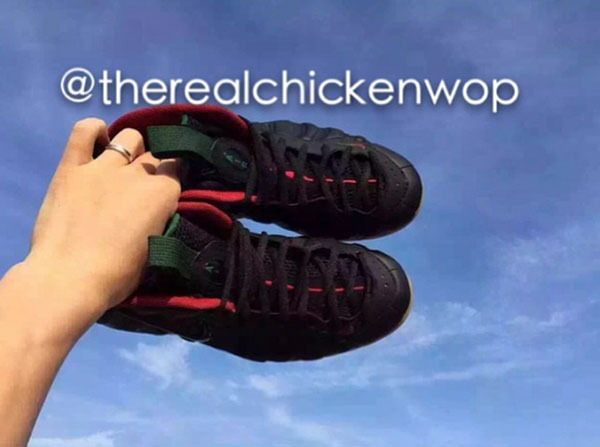 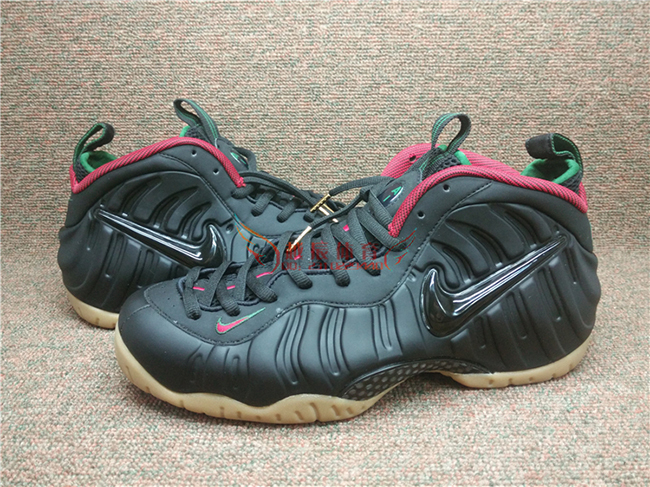 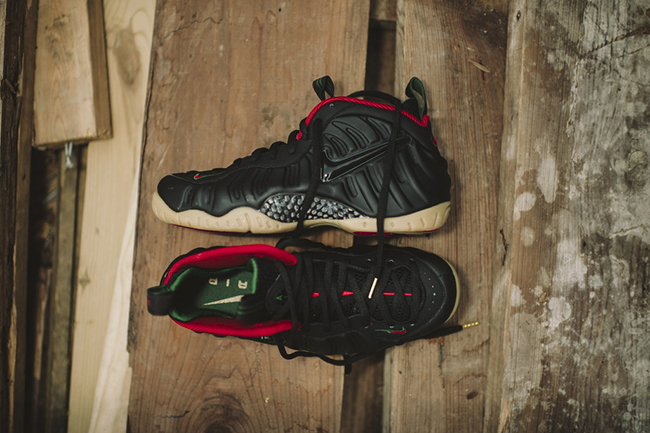 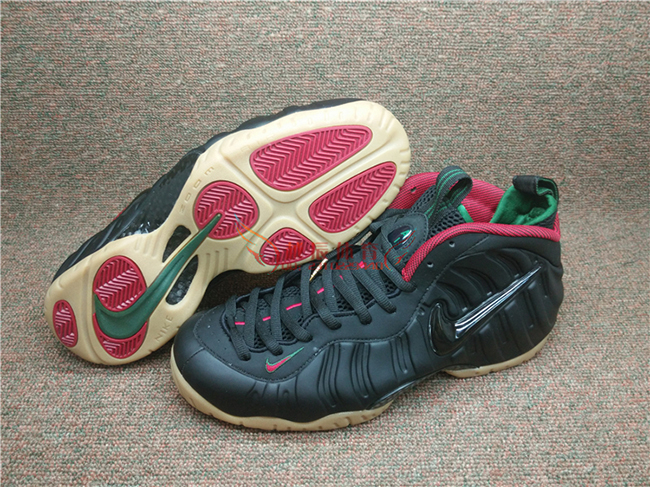 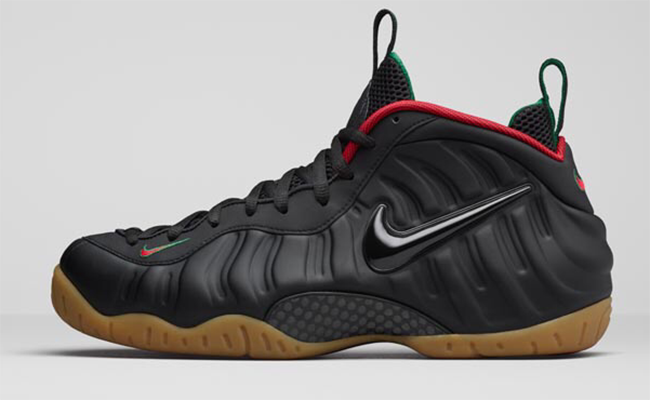 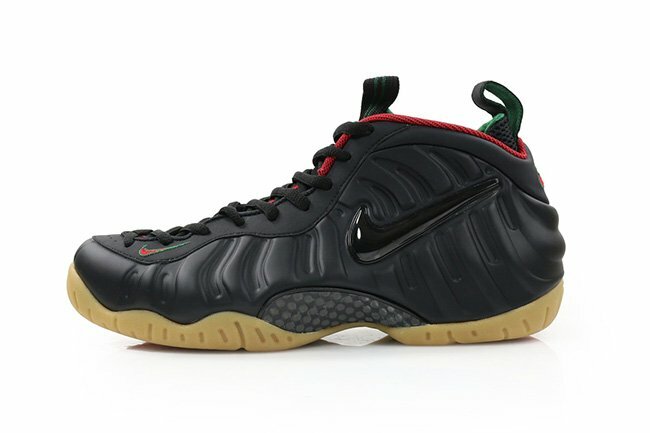 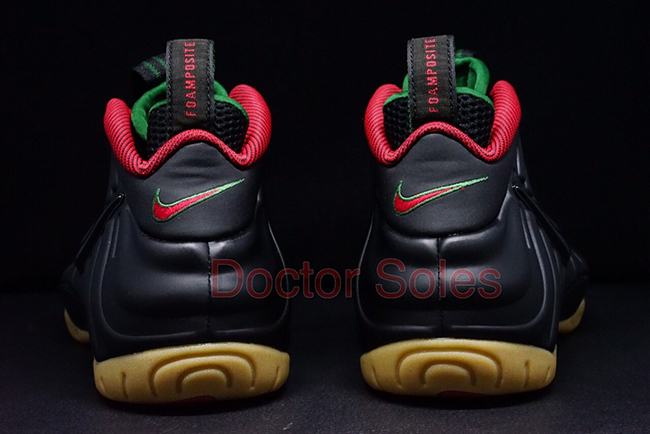 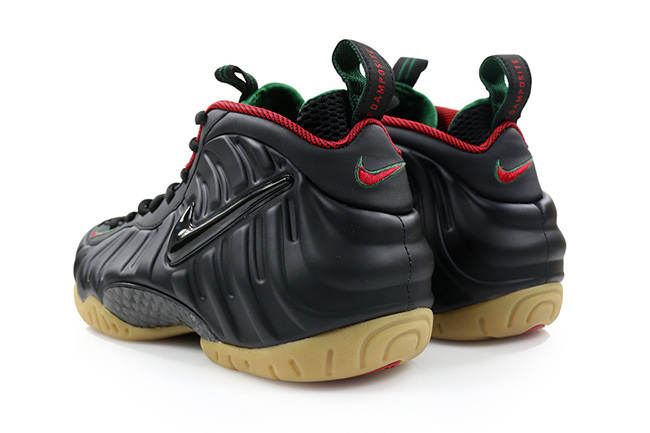 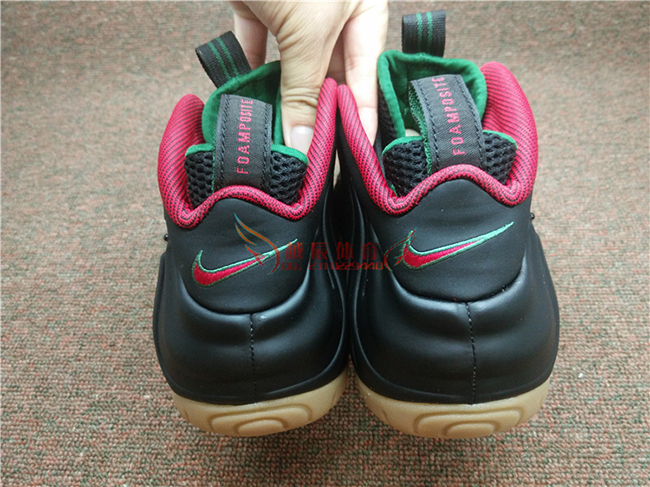 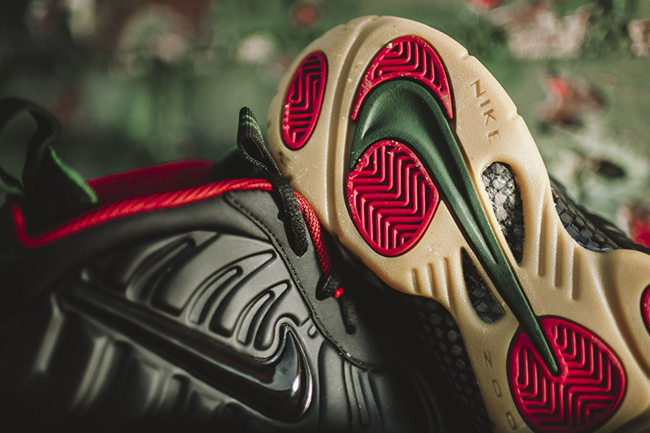 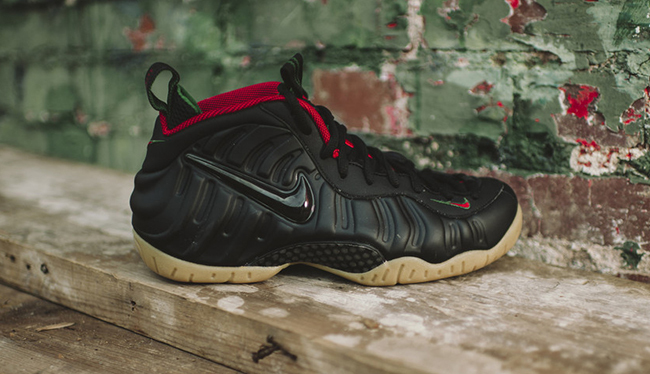 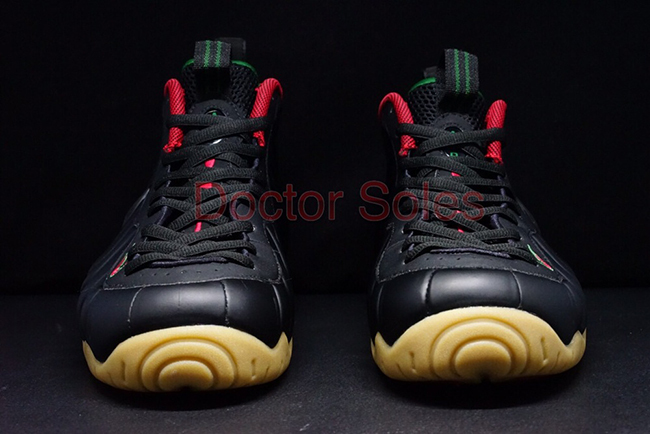 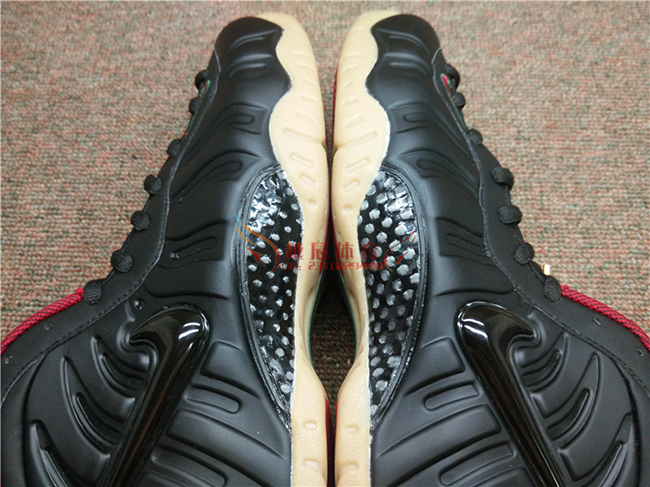 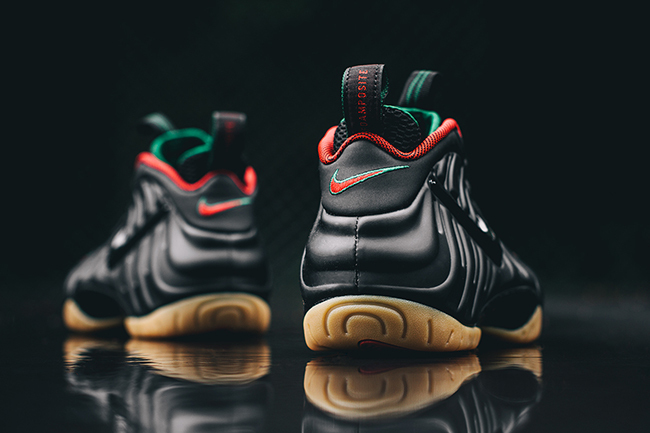 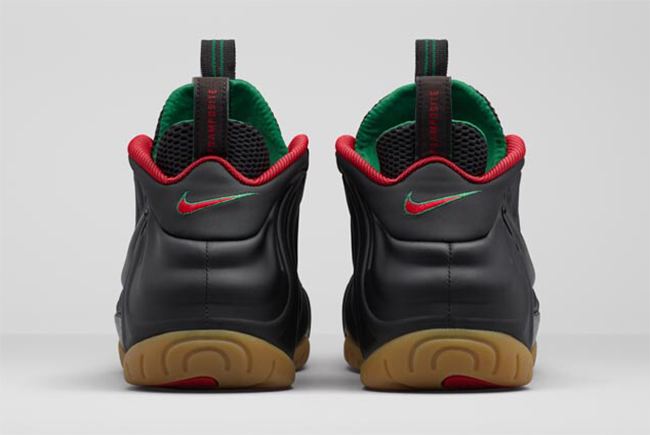 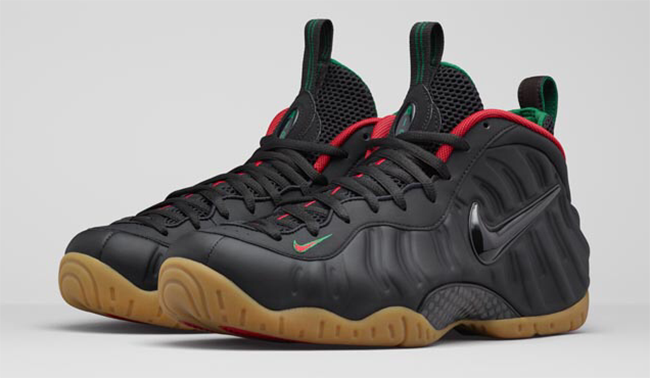 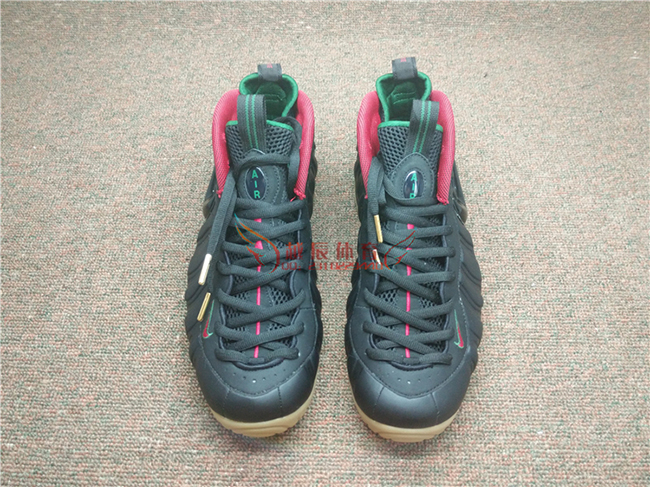 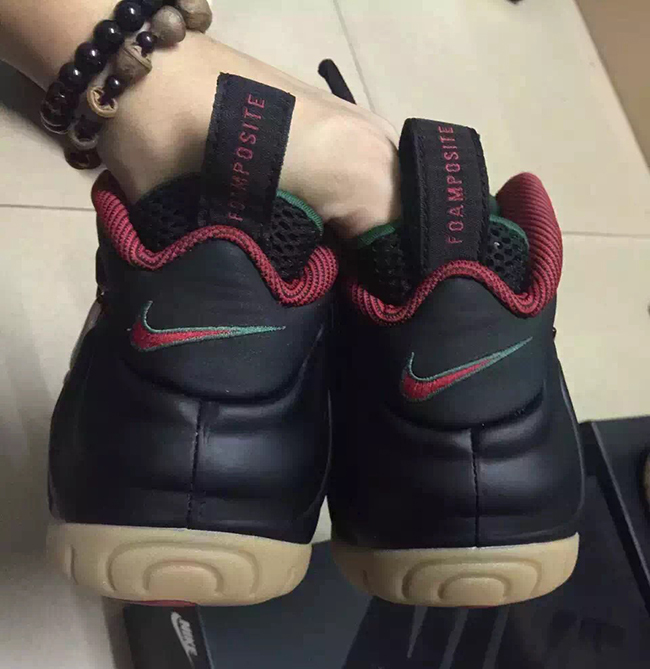 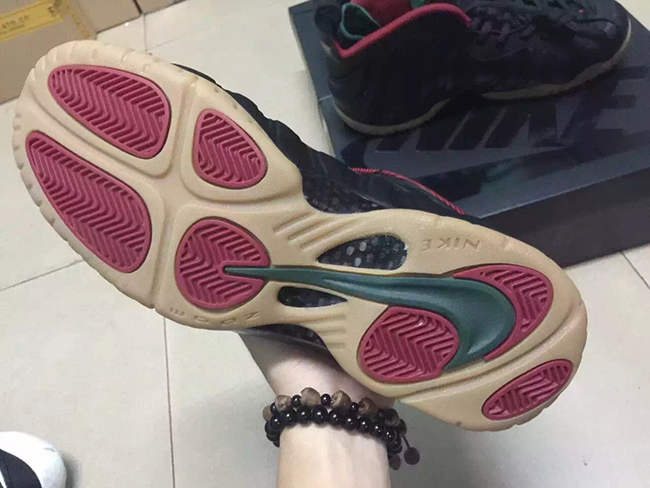 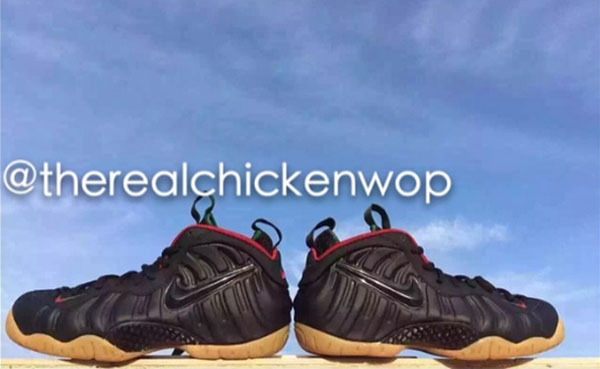 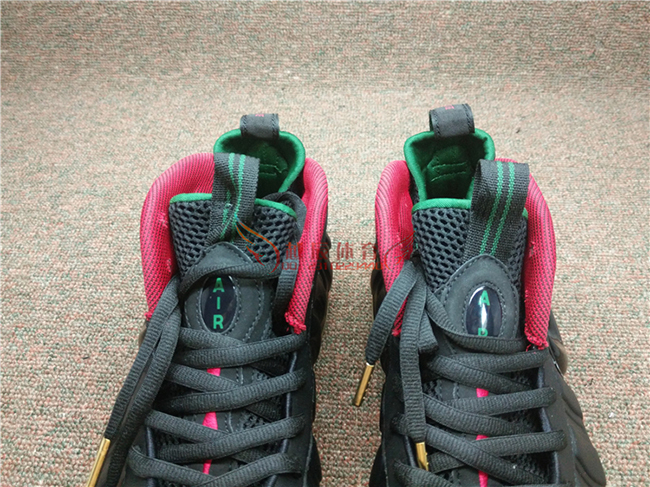 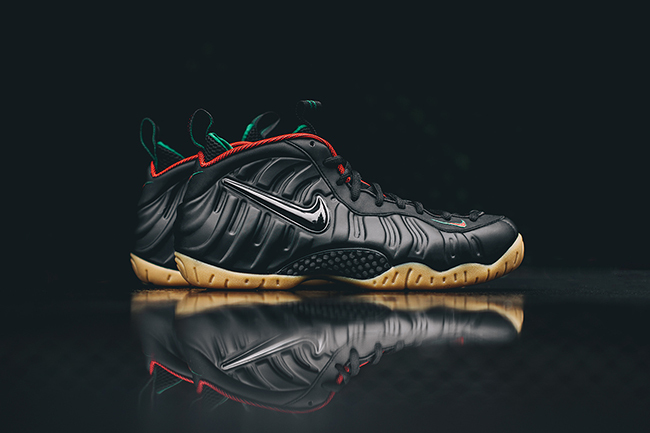 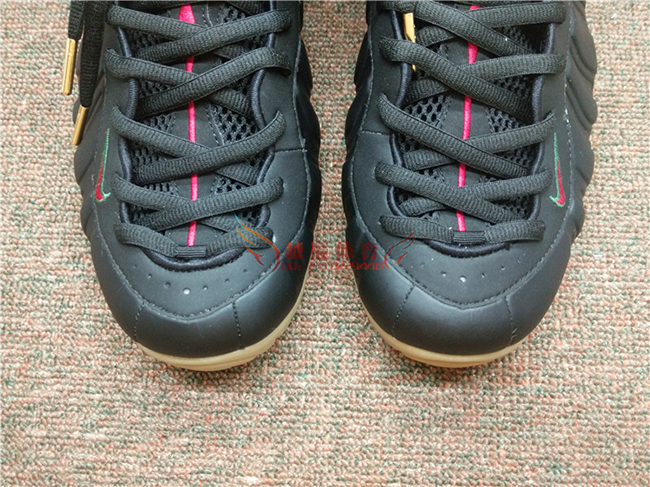 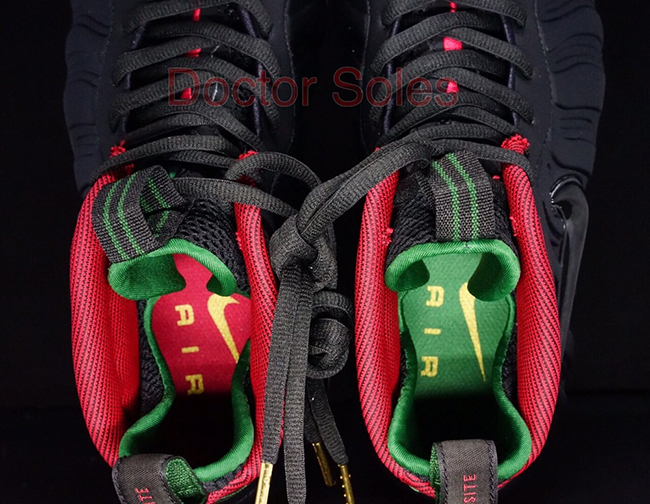 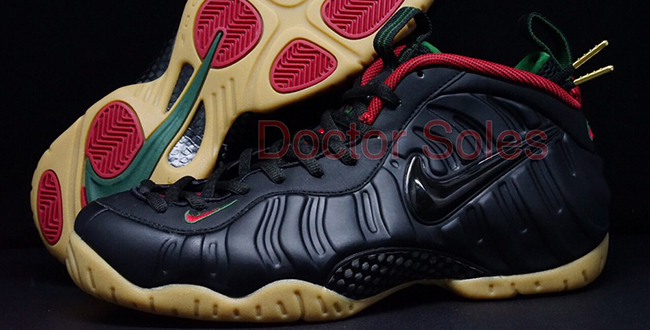 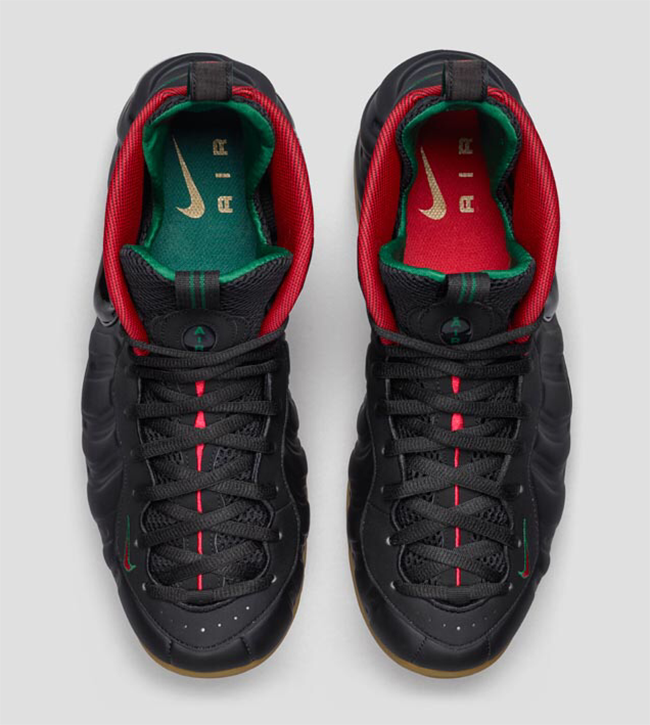 Update: Stores are now receiving shipments of the ‘Gucci’ Nike Foamposite Pro, giving us more images. 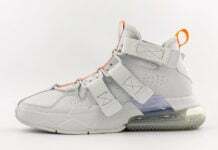 You can buy them at Nike Sportswear retailers including RockCityKicks.